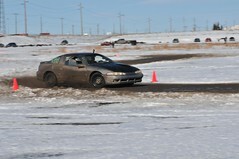 Welcome to Airboy Tuning, home to Alberta’s only Dyno Dynamics 450DS AWD dyno. 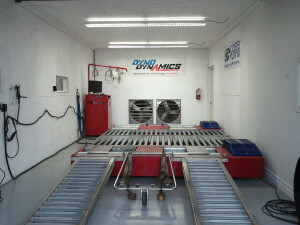 Located in Calgary, our dyno tuning facility can accommodate FWD, RWD, and AWD vehicles. Custom dyno tuning is available for Subaru, Mitsubishi, as well as the Nissan R35 GTR via Cobb ProTuner software for their Accessport. Tuning via Ecuflash is also available for Subaru and Mitsubishi. Please contact us about tuning solutions for MazdaSpeed and Nissan/Infiniti. Our dyno is also available for rental to individuals and clubs. Rates can be found here.